Dubai has its own laws regarding getting pregnancy. Expecting a child prior to marriage is considered an unforgivable crime. Therefore, the best thing you can do is follow the Pregnancy Laws in Dubai in order to avoid any kind of problem in the form of consequences and penalties. There are many private and government hospitals in Dubai, offering one of the world’s best pre-natal, post-natal ante-natal and delivery facilities. Find out about the Maternity Care & Delivering a Baby in Dubai. 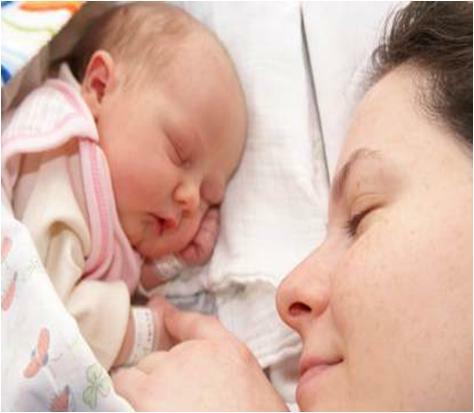 Getting a birth certificate for a new born baby is one among the very essential responsibilities of parents. It is a sort of identity of your child. Learn about the smooth processes to Get Birth Certificate in Dubai and enjoy some amazing benefits offered by the Government of Dubai. Passport is the basic requirement for the international travelling of your child. Applying and getting a passport in Dubai is a straightforward process. Check out how to get Passport for Children Born in Dubai.